Volunteers aren't paid, not because they are worthless, but because they are priceless. 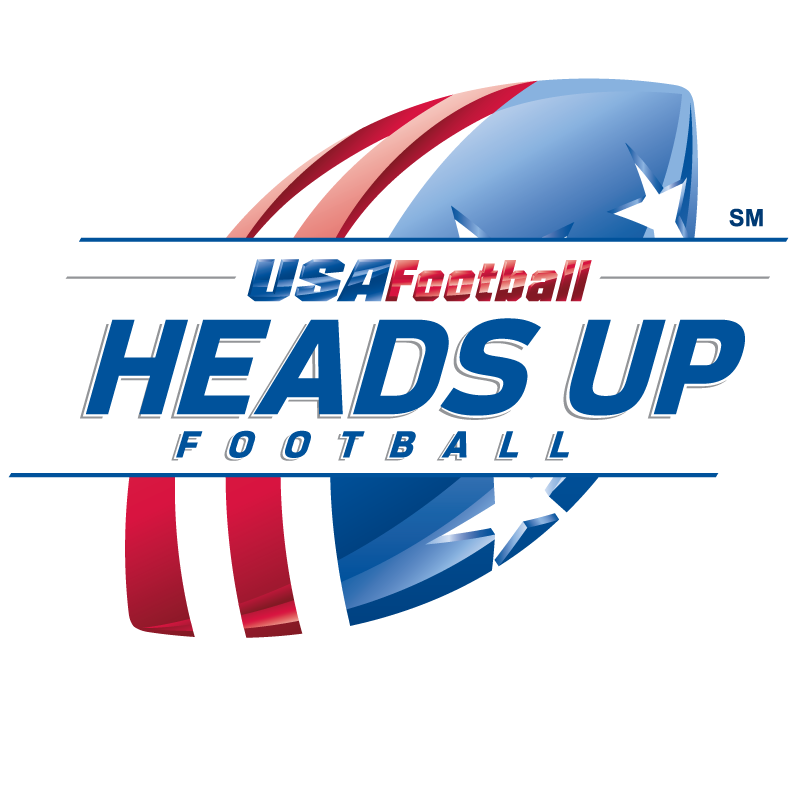 Volunteers are needed for all aspects of football operations, including coaches. Please consider giving a little of your time to help your child to have a great experience. All volunteers must complete a volunteer application and submit to a background check each year. Please click the link to the volunteer form to get started.